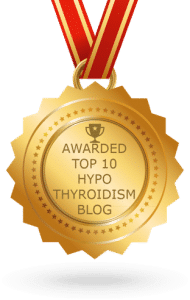 What Happens If You Stop Taking Your Hypothyroidism Medication? 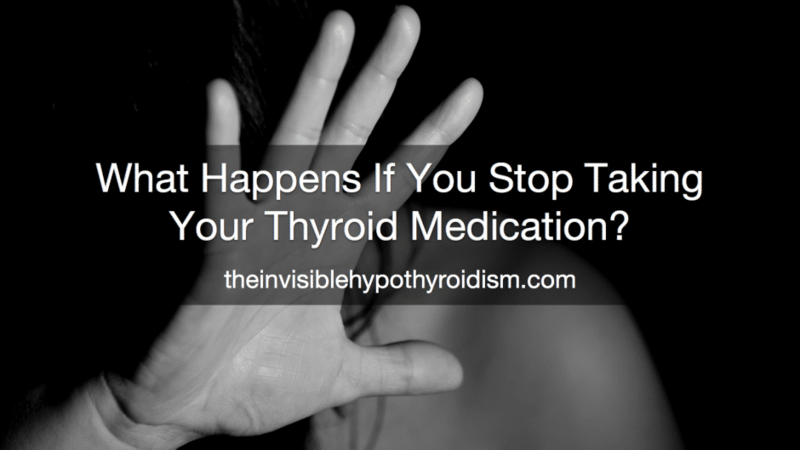 What happens if you stop taking your thyroid medication? For one reason or another, you might be wondering if you can get by without it. Perhaps you don’t feel any better on it, perhaps you feel worse or it gives you some side effects. It could be expensive for you to maintain or you might not be keen on taking any pills for whatever reason. You may even be wondering how long can I go without thyroid medication? What happens if I don’t take my thyroid medicine? However, it’s very important to be aware that failing to take your thyroid medication opens you up to many health risks. 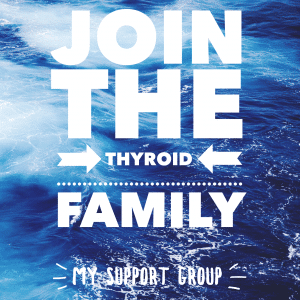 Having thyroid disease is serious. And the most serious of all, a myxedema coma, which, although uncommon, can be fatal. This is a loss of brain function as a result of longstanding, severely low level of thyroid hormones. It is considered a life-threatening complication of hypothyroidism that develops over quite a long amount of time. 1. 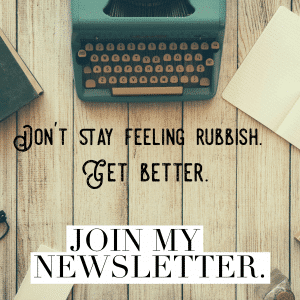 Talk to your doctor about trying another thyroid medication if you feel no better on it, have side effects, or take a look at my list of ideas for other reasons you might still be feeling unwell even when on thyroid medication. Even if you feel worse since starting the medication, never just stop taking it. Explore it is. 2. Talk to your doctor or insurance provider if applicable, about payment plans or sorting out something more affordable, if affordability is the issue. Some thyroid patients look in to self-sourcing their own thyroid medication, as this can be less expensive, but it is incredibly risky and not recommended. Medications are always best prescribed and dosed by a medical professional. 3. 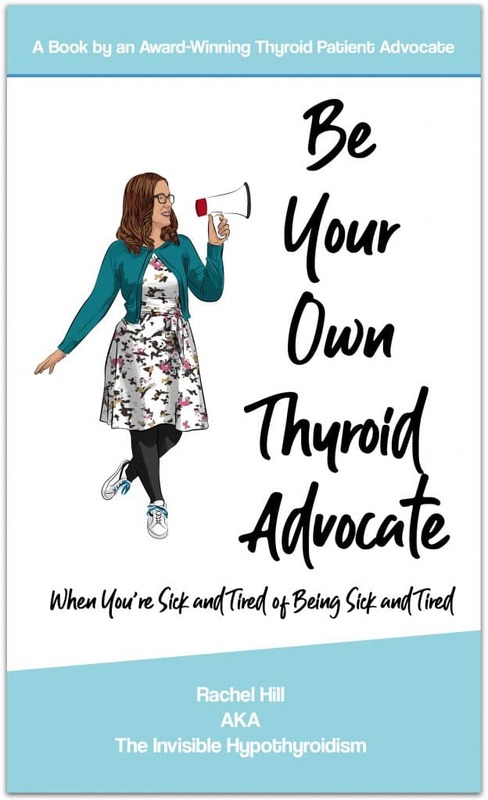 If you’re wanting to explore being able to live without thyroid medication and stabilising your condition through diet and lifestyle alone (which reportedly can be done but I must admit doesn’t seem overly common), consult a functional doctor for example and be extremely cautious. 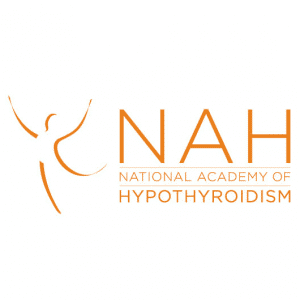 Many actually end up needing thyroid hormone replacement for life, even after putting their Hashimoto’s in to remission. 4. 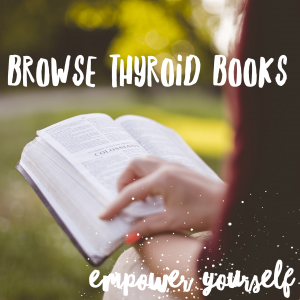 Or learn to look at your thyroid medication as an essential part of living for you – just like food and water, instead of looking at it negatively. Read this. Hi I’m 29 year old and Im thyroid patient. recently I stop my thyroid med approx 1 month 13 days due to not available my med here. But problem is that this month my period not came. my previous period date is 23rd jan 2018. This month till now not come my period.is dat any worried to not taking med? Pl help. why my period not coming n when I expect my period pl suggest. As thyroid medication is crucial to every cell and function of the body, you cannot be without it. Many functions will begin shutting down such as your periods, so this is a big warning sign. 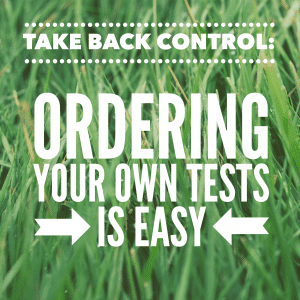 Can you see another doctor/chemist/pharmacy to source your medication? I just got off the phone with a nurse for the physicians assistant I’ve been going to since last June. I had another blood test last Friday. She has decided that since my thyroid tests are within normal levels at 150 mcg of levothyroxine per day, I no longer need to take thyroid medication at all! I think that it is time to shop for a new doctor. I’m going to call the insurance company first to see if I can at least get a refill until I can see another doctor. My current prescription ran out this morning. Im 16 years old and I was just diagnosed with hypothyroidism. I started taking the meds about a month ago and iron along with it. in this time period i didnt get my period but once i finished both i wasnt on anything for about a week, and i got my period. before this the last time i had gotten my period was about two months ago. Hi Jane – I have the exact same argument myself! If the pharmaceutical companies weren’t so greedy and warped then the NHS would stand to save money by having thyroid patients on T3 containing medicine because like you say, we wouldn’t need so many other medications, appointments etc. that being inadequately treated on T4 only meds does. I would also argue that pharmaceutical companies want us to stay unwell, hence the pushiness of T4 meds, so we have to use more and more of their medications. I echo everything you’re saying. It’s disgraceful. All the while more and more thyroid patients get more and more sick. But we’re told we’re adequately treated as we’re sent on our way with the hundredth prescription in hand! Well said. Fed up with the whole Endo lot, and their excuses. I cannot work in my condition, and I have side effects that nobody seems to put together. I feel nauseous, weak and foggy most of the time, plus skin allergies. The UK won’t allow NDT either. Hi Val, NDT is available for prescription in the UK on a named patient basis. The problem is that most doctors don’t know how to use it. 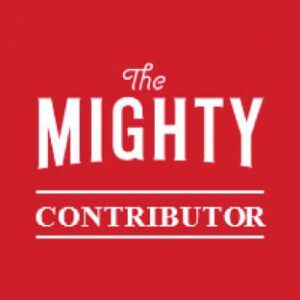 Looking for some advice love. I’ve been diagnosed with hypothyroidism since I was 13 but have been in and off taken the meds since then. I now haven’t had my period for three months… you reckon if I start taking my meds properly I’ll go back to normal? Hi Michi, Usually once your body needs thyroid hormone replacement, it needs it for life. 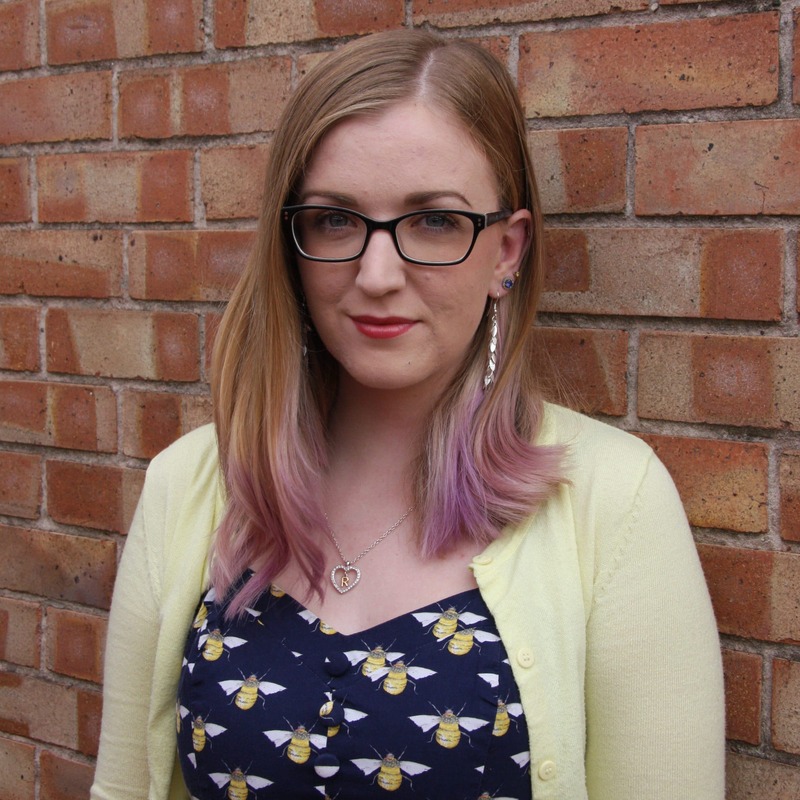 Hypothyroidism can affect your periods hugely. Please get a FULL thyroid panel tested ASAP. Hi i was diagnosed with Hypothyroidsim in 1996 at the age of 19. i was on medicatiion for a while & i was told that it would be lifelong. Its been more that 15 years that i stopped the medication but continued to do regular blood checks every year. This has come back normal & with range every single time. My doctors advise was not to interfere with it. My concern is now I am 41& am having a whole lot of symptoms of fatigue, restlessness, severe joint & muscle pain, tiredness & the list goes on… I been to my GP again & she done a full blood count as well as checked my Tsh levels & its all come back normal. Im very confused about this. Hi, have you checked that your levels are optimal as opposed to just ‘normal’ or ‘in range’? It can make a whole load of difference. I was told I had a low thyroid in Feb 2018, I was trying to get pregnant and it wasn’t happening so my dr put me on syntheoid 75mg two months later we were pregnant. I have had some major bleeds so far one at 7 weeks and one at 13 (currently 19 weeks) after my last bleed I slowly stopped taking my pills in fear it was causing the bleeds. It has been about 5 weeks since I stopped but my question is can I start back on them? Or do I need to get my levels checked first in case I need a different dose? I know I shouldn’t have stopped but I’m worried now if I start back up it will harm baby even though I was told it was safe to take while pregnant. Hi Kim, stopping taking your thyroid medication is exposed you to a lot of risks and whilst pregnant, even more risks. And risks to your unborn child. Does your doctor know you’ve stopped your meds and are they monitoring you closely? You can (and I recommend) starting straight back on your previous dose. You don’t need to build them back up. I was diagnosed with hypothyroidism in feb 2018.my doctor asked me to take only one tablet on daily basis for six months. Should i stop taking it now because im lacking in periods from the last two months. Hi, I have not been great at taking my meds for hyperthyroidism for a long time. Partly due to a crazy busy life and partly due to not liking taking tablets. I had my bloods taking on Friday morning by Friday afternoon the doctors surgery called me to say, my functions were so low they couldn’t understand how I was ever walking around! I got a scare and how to take them daily. I was always on such a high dose, 275 eltrocion I’m hoping regular testing and taking my meds will bring this down. I have been hypo for 4 years. Eltroxin never agreed with me, still felt very unwell and caused a lot of pain. Finally changed to Ndt beginning of October and that seemed to be worse. Nose, ears and throat felt as if they were closing plus stiff neck. Persisted for 6 weeks on it, but had to throw in the towel and give up on it. I have a migraine 24/7 and can barely function. Endo said go back on eltroxin, which I tried, but that seemed to do the same. My gp said to stop thyroid meds for now to see what is going on with my head. Feel like my brain is on fire any medication, even a vitamin tablet that I take seems to just set my head on fire. Don’t know what to do now. Anyone any ideas? Hi Trish, did you have you levels tested when on ndt to see what it was doing to your levels? It can take a while for your body to adjust to any meds but I’m wondering if the dose was too low? Yes they did bloods and they said they were ok. Being ‘in range’ and being ‘optimal’ are very different and impact how we feel by quite a bit. If you haven’t already then I’d recommend starting with a copy of your bloods when on the different meds and seeing if either are optimal. It takes around 6-8 weeks to stabilise on any dose though.